Intern year is known for a lot of things - early mornings, late nights, pagers going off at all times, not knowing what you're doing...and occasionally eating and drinking away your feelings. I've made a bit of an attempt to change my outlook on my own health over the past six months, and since starting residency, I am doing a few little things that I'm hoping will have long term benefits for myself. I want to have the stamina to work those long hours and I want to be a good example for my patients. 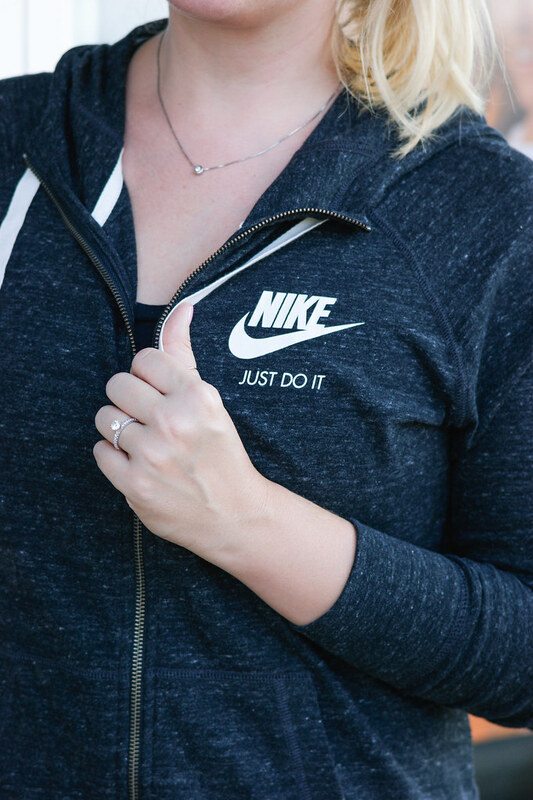 On the superficial side of things, I did order a wedding dress that I'm supposed to fit into next June, so if nothing else, that's been a really great motivation to stick with healthy habits. We are just four weeks into all of this, so this is definitely not a "how to be healthy in residency" post. Rather, it's the small things I'm doing to stay on track with my goals. 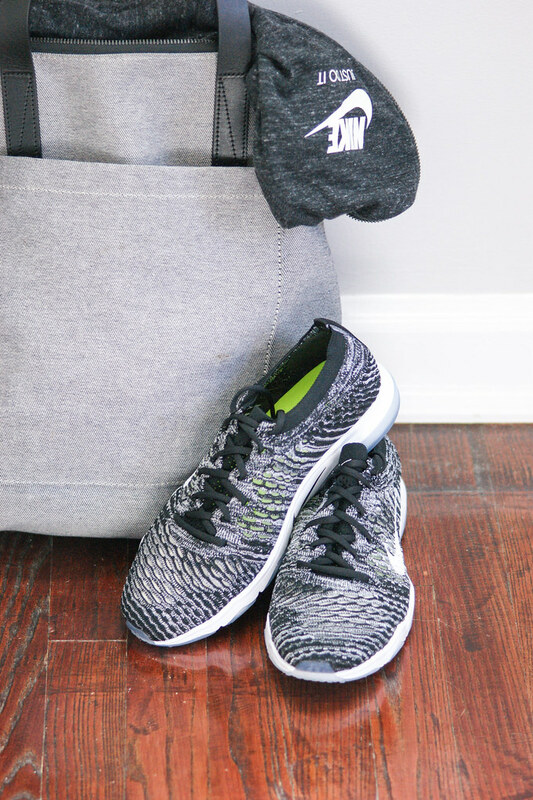 From packing my own food to finding an efficient work out, here are a few things I do daily to stick with my healthyish goals (even if I'm not currently documenting them weekly). I am very fortunate that I am a part of a program that has a meal stipend. While it wouldn't cover all of my food, I definitely could get a large portion of my meals at the cafeteria. Since I go to work around 4:45 AM, and leave at 6 PM at the earliest, that could be all three meals of the day, not including snacks! So from day one, I have packed my own lunch bag with breakfast, snacks, and lunch. If you follow along on instastories, you will have seen some of my Sunday meal prepping. I tend to make big meals to cut down on the food prepping, so I make things like egg bakes for breakfasts, chili, veggie casseroles, and vegetables with a protein for dinners. For snacks I have Baby Bells, Clif Bars for my white coat so I can eat between cases, hardboiled eggs, and fruit. By bringing my own food, I can control what I'm eating for the most part, and by having dinners ready when I get home, I am less likely to just throw in a pizza or stop by Wendy's for a junior bacon cheeseburger. This is definitely not foolproof - we all have lunch together on Wednesdays where we get delicious food (last week we had pizza), sometimes I just really want some cereal in the middle of the day, and I may have had to go get a JBC after work, but 95% of the time, I'm controlling what I eat. I know this seems like a little thing, but I make every effort to take the stairs. 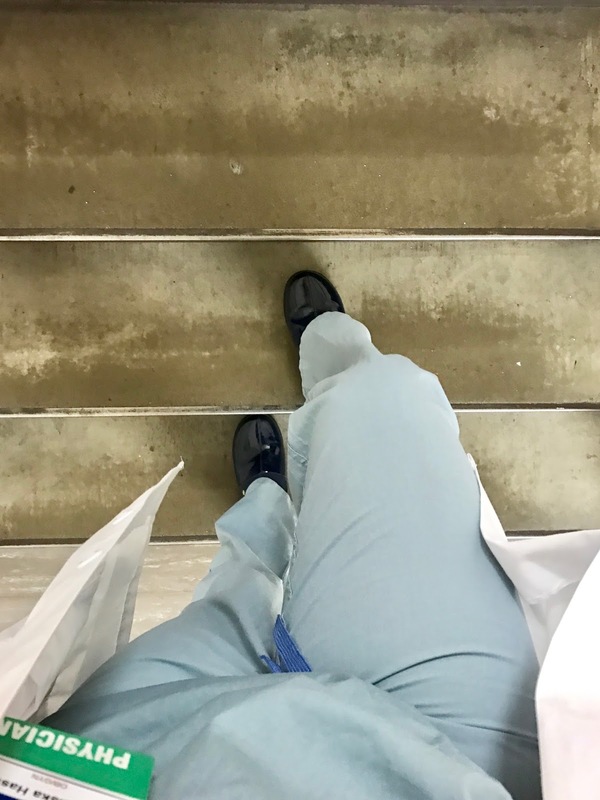 In the morning, I make a pit stop on the third floor to grab my sign out sheets, and then head up to the sixth floor to round on my patients. I take the stairs every morning - I think getting my heart beating just a bit faster so early in the morning wakes me up a bit, and since I'm now in the habit of doing it every morning, I'm not making an excuse to take the elevator. It's such a small habit to form, but think about how many flights of stairs that is over four years! I know I've mentioned this before, but I've really strived over the years to decrease my consumption of coffee, soda, and juice, and really focus on drinking water. I have a big water bottle I bring to work now that I sip on while I'm writing my notes before sign out and between surgeries if I have time. I learned the hard way last year that if I don't drink enough water in a day, that bad things will happen, so I'm all about the prevention now! Our hospital has a small gym attached to it for the residents to use, so my co-intern and I have been making it a routine of bringing our gym bags to work with us. On days where we get done on time (when our pagers switch over to the night float team), we are able to quickly change into our gym clothes and get a quick work out out in. We do the stair climber or run a few miles or do some weights - really just to get our bodies moving. I know that if I went home first, I would never leave my house to go back to a gym. There's just not enough time between 6:30 when I get home and 9:30 when I go to bed to take care of my pets, connect with CR, do the assigned readings for the next day, eat dinner, AND leave to go to the gym. So by doing it right immediately after work, it's done, and I only "lose" 30 minutes instead of an hour+. 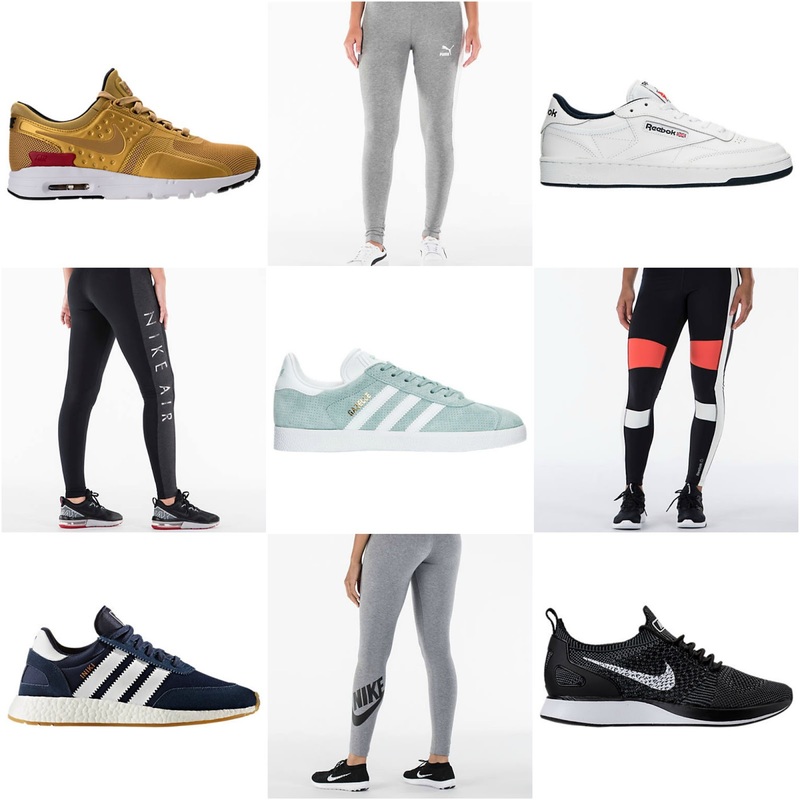 To keep myself motivated to continue with the habits I'm in the process of establishing, here are a few more cute items from Finish Line! I'm all about those gold tennis shoes - how fun would those be to wear after work?! Love. 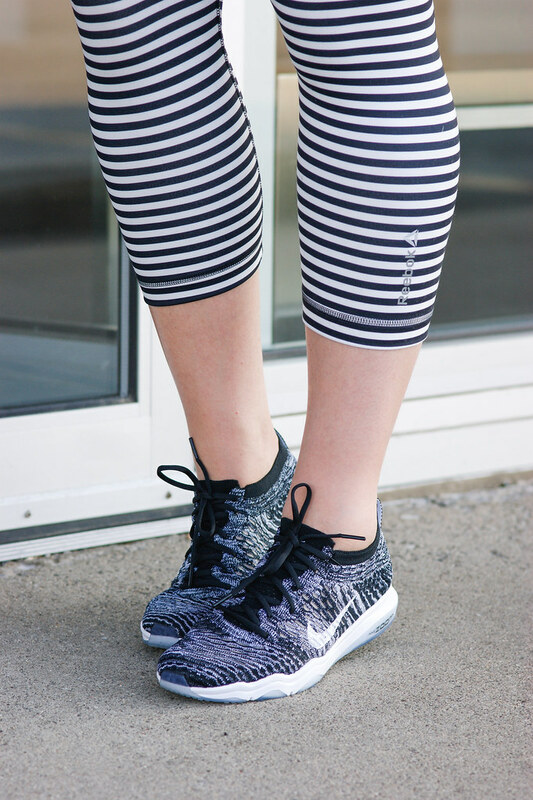 Thank you to Finish Line and ShopStyle for sponsoring this post!